The worship of God is at the center of what we do and who we are at Saint Mark's. The Scriptures remind us that from the earliest times, when God reveals himself to his people he calls them to worship. "Take off your shoes," God says to Moses from the burning bush - directing Moses to perform a simple but profound act of worship. 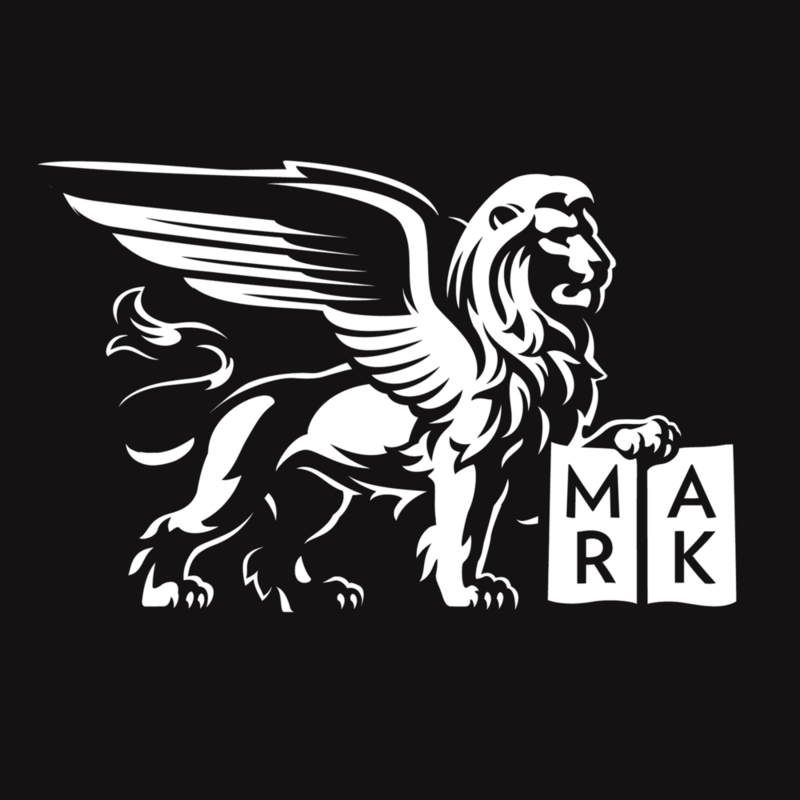 The style and content of the services at Saint Mark's is shaped by the ancient experience of the church and by the present realities of the world. The Mass, or Holy Eucharist, has been the principal act of Christian worship , in some form or another, since the days of the early church when the apostles followed Jesus' instructions to break bread and share wine in remembrance of him. And so this service of praise and thanksgiving is at the very center of our common life at Saint Mark's as it is throughout the church. In the Mass we are invited into the mystery of God's love: that God gave his Son to live and die for the salvation of the world and sent his Holy Spirit to enable, empower, and enliven us in the work of building up his kingdom. When we bring offerings of praise and thanksgiving to Mass - in prayer and song, bread and wine, and in our gifts of money - we pray that God strengthens us to follow the most basic commandment: to love him and to love our neighbors as ourselves. We celebrate Mass every day with various degrees of ceremony and solemnity. Sunday, the Lord's Day, sees the richest celebration of the Mass, in what is called a "High Mass", or sometimes a "Solemn High Mass" (which at Saint Mark's includes a Procession). This designation means that the Mass in celebrated with a great deal of ceremony and music - choosing to sing things whenever possible, with the conviction of St. Augustine that to sing is to "pray twice." Throughout the week, a less elaborate version of the Mass is celebrated, traditionally referred to as "Low Mass." A priest presides at this Mass with the assistance of a server. Even this small complement of only two people reminds us that Jesus assured his disciples that "when two or three are gathered together in my name, I will be in the midst of them." We still observe many ancient and medieval customs as we conduct the ceremonies of the church. Although the liturgies are full of words, they are also made up of actions. Sometimes these ceremonial actions reinforce what we are saying, and sometimes they speak for themselves, saying things for which we have no words. Words and actions are both symbolic - representing our offering of ourselves, our lives and our faith to God. In the Episcopal Church we are blessed with a rich heritage of language and ritual that has also benefitted from a measure of renewal. At Saint Mark's we use a variety of forms and styles of ritual, most of which are come from the Book of Common Prayer 1979. You will find services that employ traditional language - usually denoted as a liturgy using "Rite I" in Prayer Book terminology. You will also find services that employ more contemporary language ("Rite II"). But you will also find services that borrow language from the BCP 1662, and, occasionally from the Anglican Missal. We enjoy singing hymns from the Hymnal 1982, but we sometimes borrow hymns from other sources as well. Our choirs sing music as ancient as Gregorian chant, and as recent as music composed just for us by contemporary composers, and everything in between.